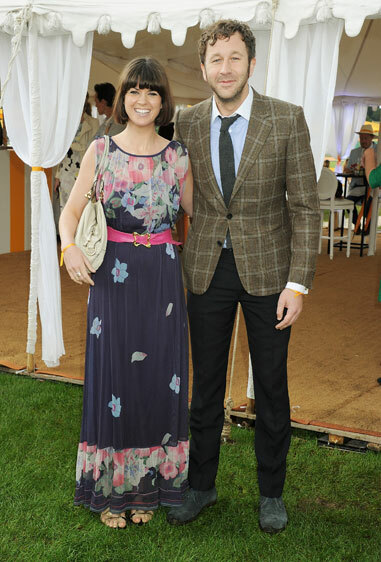 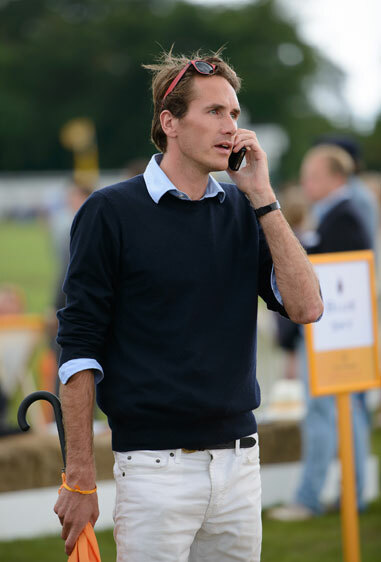 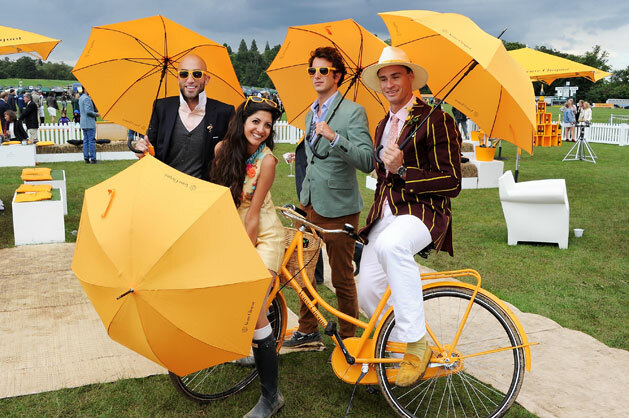 Britain's style set showed up to watch the polo, sip champagne and socialise despite the depressing weather. 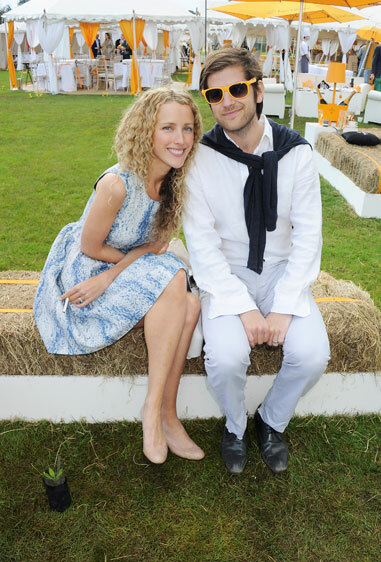 Names of guests included: Lawrence Fox, Billie Piper, Lily James, Jack Fox, Tinie Tempah,Mollie King,Tolula Adeyemi, Kate Freud and Jack Freud. 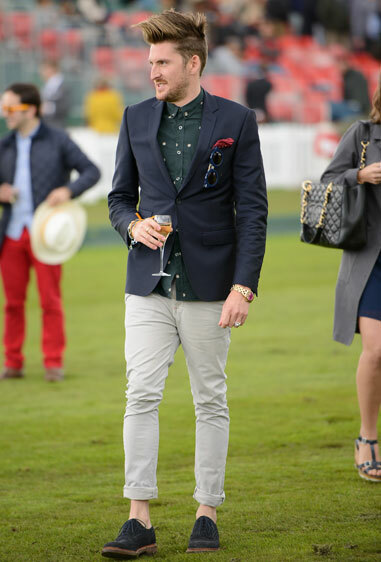 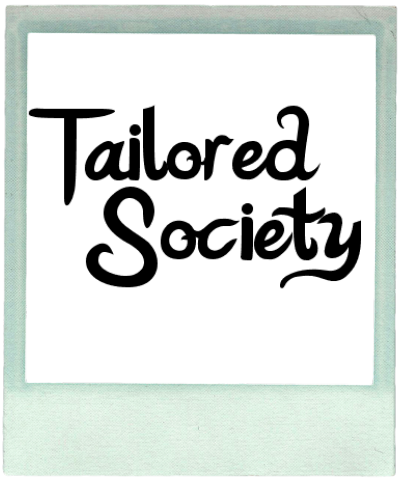 preppy male looks, longer hemlines for dresses. 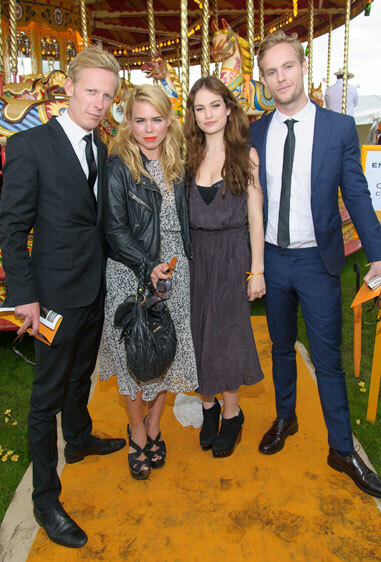 Tailors best dressed are Billie Piper and Henry Holland.